Ready to wrassle? You’d better be. 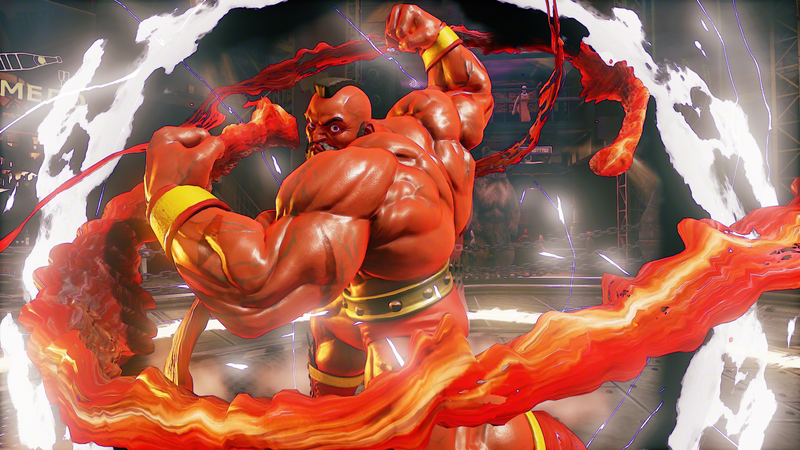 Capcom today announced the original Big Red Machine, Zangief, will be joining the Street Fighter V roster. Zangief joins World Warriors Ryu, Ken, Chun-Li, M. Bison, Vega and Cammy as well as returning Alpha characters Nash, Birdie, R. Mika and Karin and newcomers Necalli and Rashid. Gief’s introduction marks the 13th character added to SF5’s roster. There’s only three more, one of which will be a classic character (I’m betting on Guile) and two more new faces, according to statements made by Street Fighter V director Yoshinori Ono. Who do you think we’ll see, and what do you think of the Red Cyclone?